Keep your air clean with this gift card deal at Target on air filters. Get a $5 gift card when you buy two select single air filters. Unlike ordinary filters, the Clean Living ones are electrostatically charged to help capture more particles from your air, such as lint and household dust. 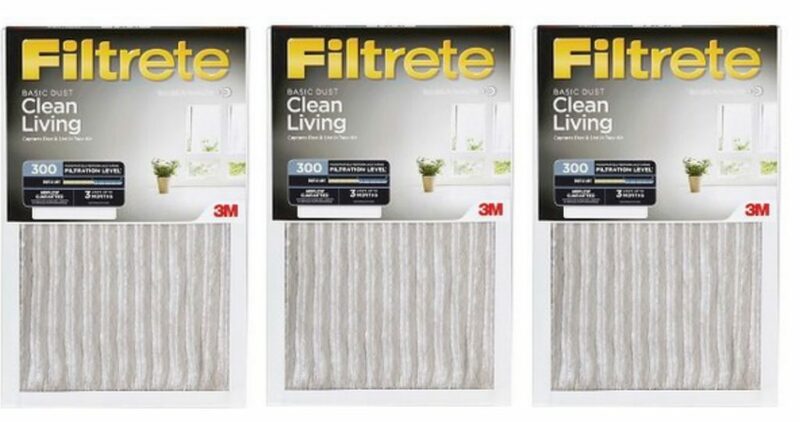 (2) Filtrete Basic Dust Air Filters $4.79 ea. makes it $4.58 or $2.29 ea. Offer valid through 5/5. Free Shipping with Redcard.